BOAT ONLY PRICING. MOTOR AND ACCESSORIES NOT INCLUDED. It’s simple. 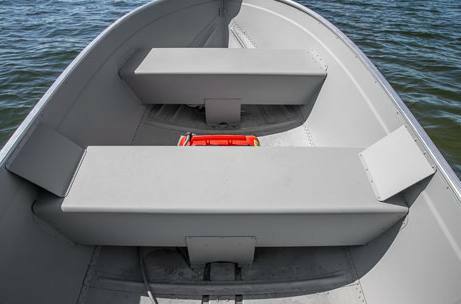 A boat needs to get you out where you need to go, whether you’re using the motor or rowing. 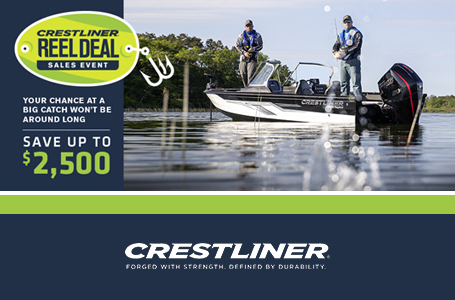 The 1467 CRV does just that. 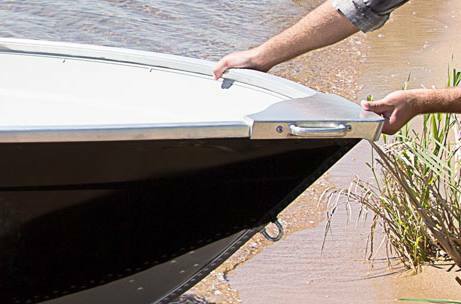 This durable aluminum boat gets you out into the water. The rest is up to you. 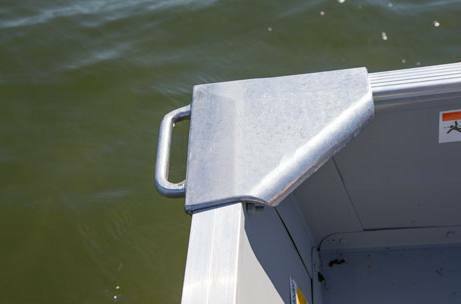 Aluminum Bow Handles: Pull in and push off with ease, thanks to sturdy, built-in bow aluminum handles. Portable Fuel Tank: With this portable fuel tank, refueling is lightweight, quick and easy. Bench Seats: With two full bench seats, there is ample room to occupy. 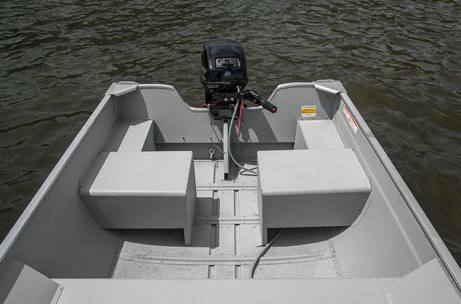 Stern Split Bench Seats: The stern split bench seats make for easy access to the engine and allows for maneuverability from bow to stern. Painted Interior and Exterior: With a Matte Gray interior, the exterior can come in black or in unpainted aluminum. Overall Length: 13 ft. 11 in. 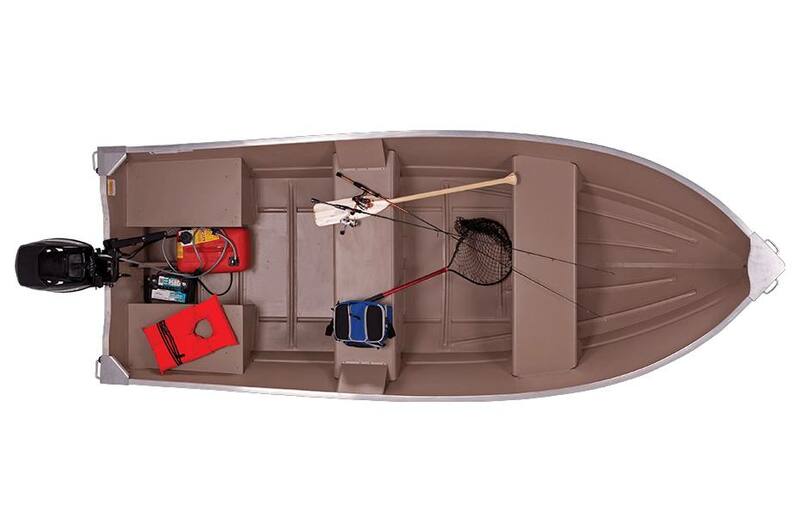 Weight (Boat only, dry): 271 lb. Max Weight Capacity: 1010 lb. Aluminum gauge bottom: .064 in.